Reliance Communications' market value has slumped battered by concerns over the company's ability to repay its debts as wafer-thin margins and competition hit profits. 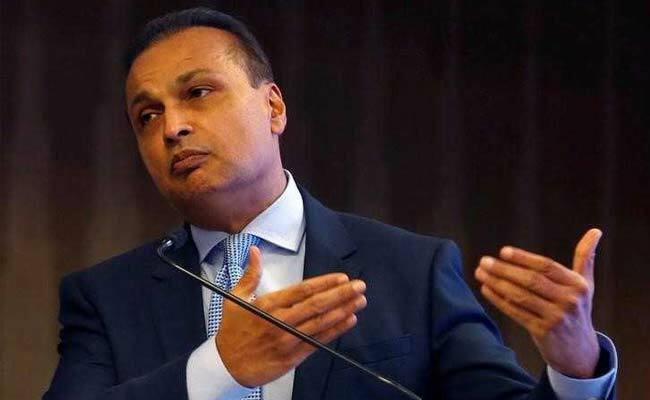 Anil Ambani, chairman of India's Reliance Communications, will not be paid by the company for this financial year said the telecom operator, which is nearly $7 billion in debt. "Reliance Group Chairman Anil D. Ambani voluntarily decides to draw no salary or commission from RCom in current financial year. The decision is part of the company promoters' commitment to the Strategic Transformation Program," a press release said. Once the flagship of the billionaire's business empire, Reliance Communications' market value has slumped, battered by concerns over the company's ability to repay its debts as wafer-thin margins and competition hit profits. Earlier this month, the telecom's lenders agreed to a plan which gives the company a reprieve on its loans until the end of the year, providing a much-needed breathing space. Under the temporary deal, Reliance Communications, known as RCom, will get some relief as it pursues two deals which the company expects will reduce its debt by Rs 25,000 crore ($3.9 billion). Mr Ambani has said the transactions - the merger of its wireless division with rival Aircel and the sale of a stake in its mobile masts business - would be completed by September. "We had a meeting of all the lenders for RCom and presented our plan for the strategic transformation and I am happy to report that our plans have been accepted by the lenders," Mr Ambani said in a rare interaction with reporters on June 2. 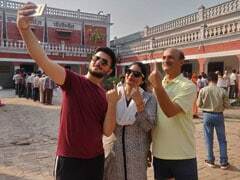 Costly airwave auctions have bruised India's telecom sector, but it was a price war triggered by the arrival last year of Reliance Jio, run by Mukesh Ambami, Anil's elder brother and India's richest man, that brought the sector to its knees. Jio offered free voice and data for months. As they struggled to compete, almost all of India's mobile operators posted a loss in the March quarter and the one exception, Bharti Airtel Ltd, recorded its smallest profit in four years. Vodafone moved its focus elsewhere in March, merging its Indian business with Idea Cellular. Mr Ambani has ruled out any sale to Jio, reiterating the two companies would continue to operate separately and said that RCom would emerge healthier than cash-burning rivals. "I think that we are in a unique position as a telecom operator to create long-term shareholder value, sustainable profitability and also build a conservative debt profile," he claimed.